A.S.A. Enterprises’s Trading Division’s mission to provide top-grade, state of the art engineering products in a Business to Business (B2B) model providing a quick, efficient service with an insistence on the finest customer service. Our Trading Division offer products that cater for a wide array of sectors offering not only products but solutions to assist companies in developing their core-competencies. A.S.A. Enterprises has built relationships with the finest providers of engineering specific products ensuring each provider has a good reputation and supplies the highest quality equipment and service the industry has to offer. For Water well screens and casing business, A.S.A. Enterprises is working with Roscoe Moss Company – Los Angeles (U.S.A.). This is one of our oldest business partners. We have been working with Roscoe Moss since 1989. Roscoe Moss Company designs and manufactures Water well Casing and Screens from various types of steels which includes mild steel, copper-bearing steel, corrosion resistant high strength low alloy steel and stainless steel type – 304 and 316L & wire wrap SS screens. Fabrication of Roscoe Moss blank pipes is by the spiral process utilizing double, submerged-arc welding. This method offers special advantages including accurate geometrical tolerances, increased strength and assurance of full weld penetration of the seam. Shutter screen is made from these high quality tubes. A.S.A. Enterprises has supplied thousands of meters of Roscoe Moss screens to Debswana Mining Company, Department of Water Affairs in Botswana, just to mention a few, over the last two decades. The Trading Division via Instrumentation Services (Pty) Limited (ISPL) was established in 1995 with the objective of providing the Latest Technological Products & Services in the field of Process Instrumentation & Control. We are currently in various other African countries including, South Africa, Angola, Zambia and Namibia. ISPL enjoys healthy business relationships with large corporate customers as well as various governmental departments in Botswana, offering turnkey solutions to The Government, Industrial Sector and various private and parastatal organisations. ISPL provides solutions & services to increase comfort, security, safety, improved health while ensuring our practices are environmentally safe. ISPL boasts a team of well qualified, experienced instrumentation personnel with design and engineering capabilities to understand your specific instrumentation needs providing creative solutions to satisfy your needs. 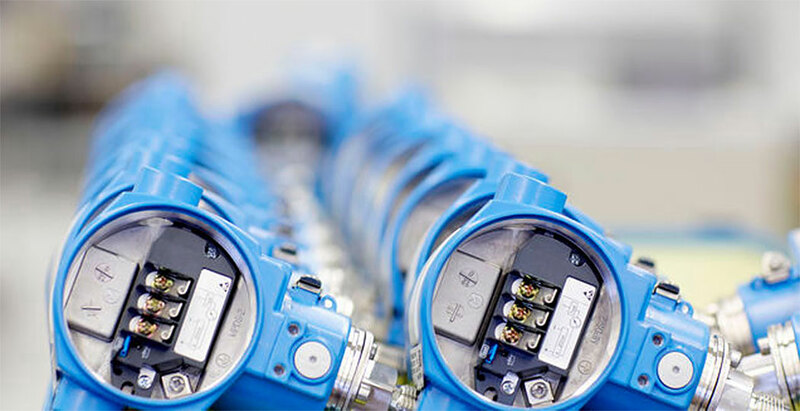 We work very closely with World Leaders in Instrumentation like Endress+Hauser, Alstom, Rockwell Automation, WIKA, Shinkawa, Horiba, Fluke, Scientific, and Nagman to name but a few. This enables us to provide latest technological products to our esteemed clients. Process control & Instrumentation Instruments.